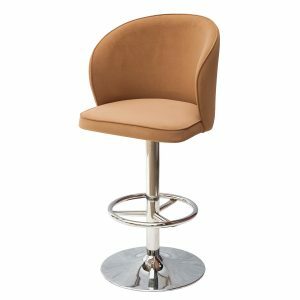 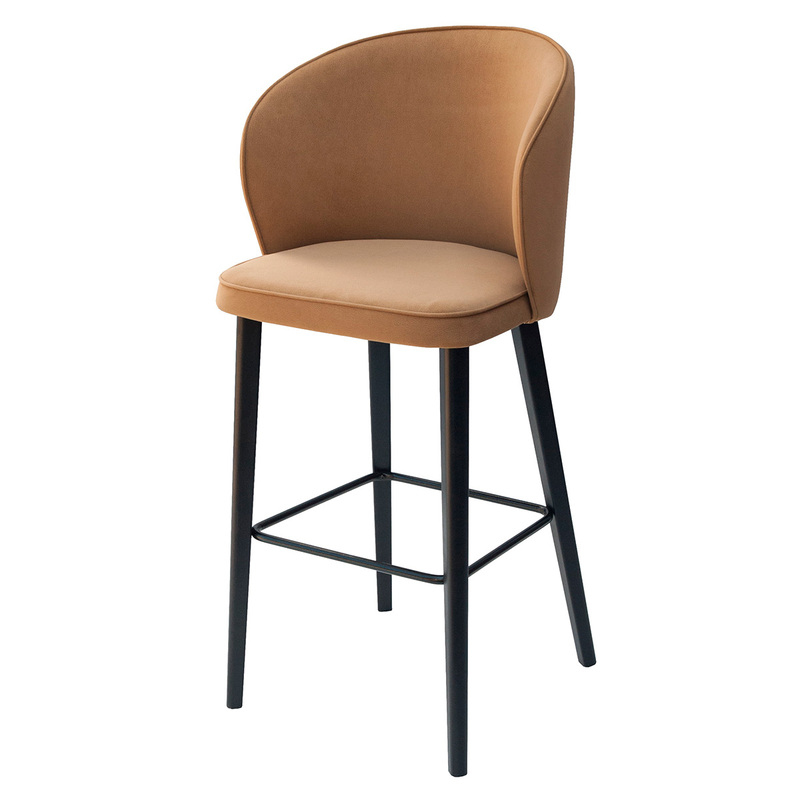 Klara B045 is very elegant bar stool with comfortable seat and a modern design. 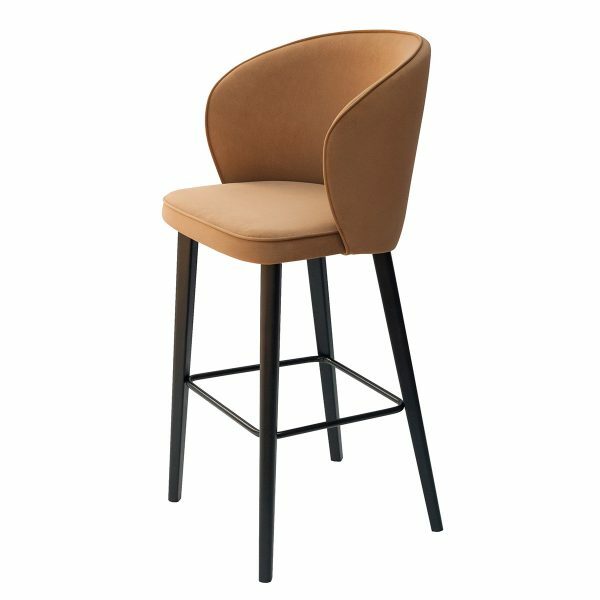 It has solid beech wooden legs, which are finished in natural lacquer or stained /black, wenge, walnut, brown and other/. 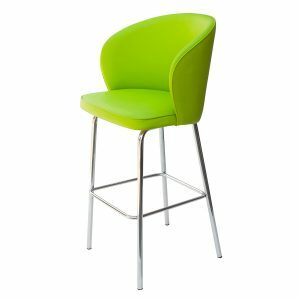 Comfortable seat can be done all in one color or combined in more colors. 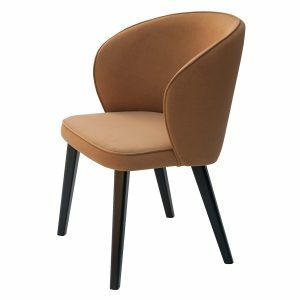 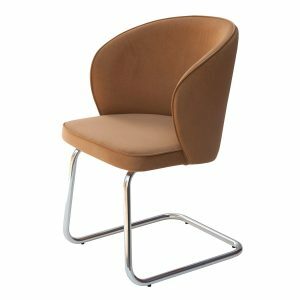 Chair is perfect for conference and meeting rooms, offices, however also dining halls or restaurants. We offer chair Klara S676 in the same design.